Work has been busy recently - I use the term ‘work’ lightly as I’m drawing and animating robots - but it’s nearly 3 weeks since I last wet a line. Time to head to the river and get a bend in the rod! I was going to go pike fishing but I only had the afternoon and didn’t want to burn daylight traveling - instead I grabbed the stick ‘n’ pin and a pint of maggots with the aim of bagging a local roach. 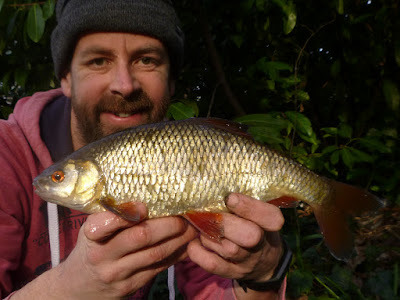 I found roach but their delicate little bites proved impossible to hit, I kept the feed going in and the bites got more confident, almost to the point of suicidal - I bagged up - just what the doctor ordered! 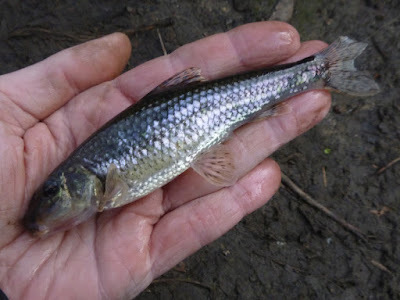 Probably 50+ roach, at least five of them over a pound; 1lb 0oz, 1lb 1oz, 1lb 3oz, 1lb 4oz and 1lb 9oz - plus quite a few between 14oz and 1lb that I didn’t weigh - I’d rather catch them than weigh them. 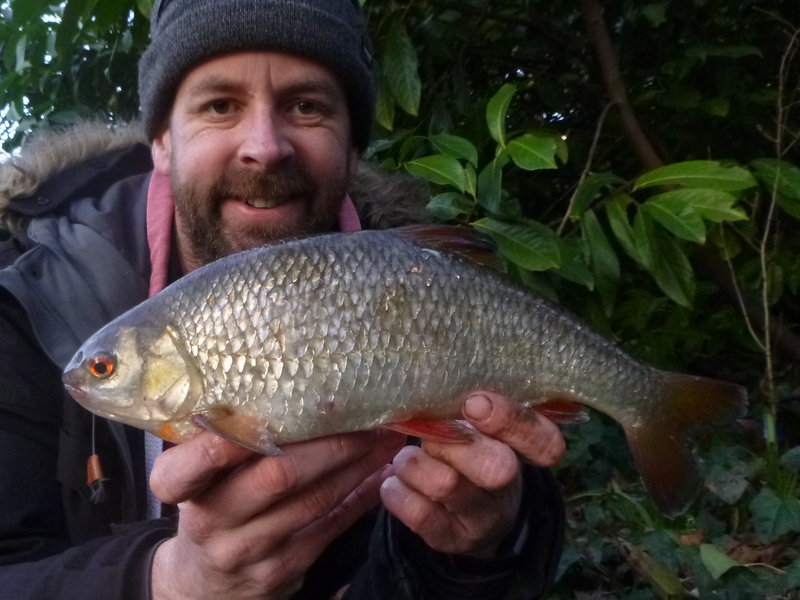 There were a few chub, gudgeon and monster minnows thrown in, plus a barbel. It was one of those few occasions when I wish I had a keepnet with me - would have been nice to know the total weight. Getting paid to draw robots - sheer hell. It’s a tough old job but someone’s got to do it! They were on the feed - love it when it all falls into place. Yup! I do try to fit a bit of work in around my fishing! !